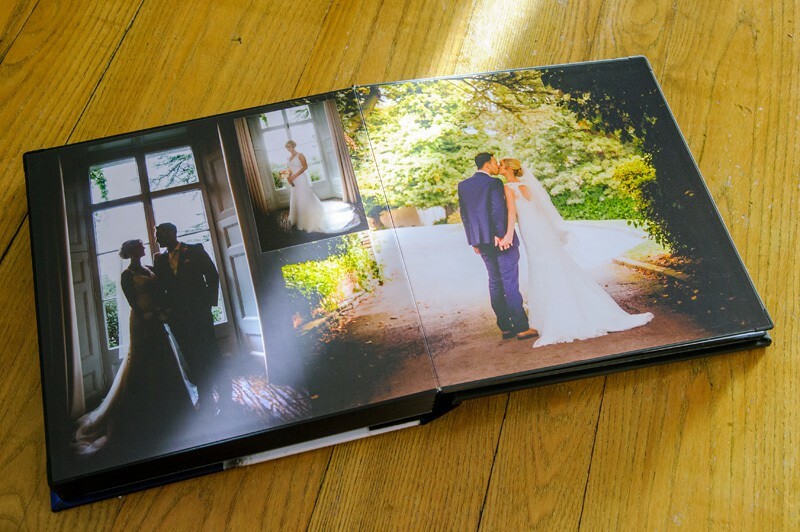 I love designing Storybook Wedding Albums and the Artbook Album is perfect for the storybook style. 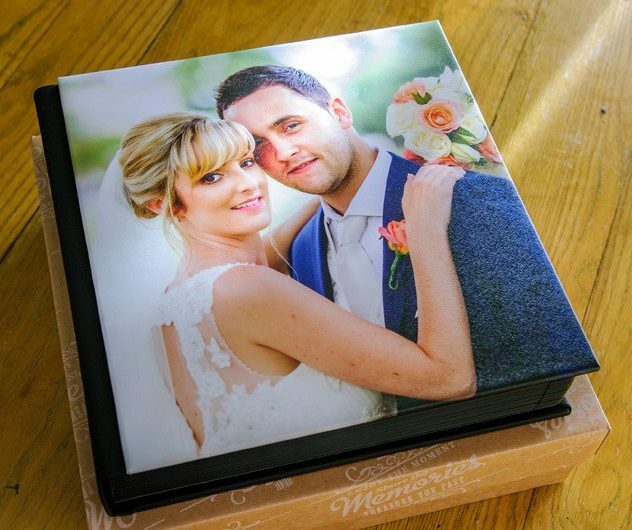 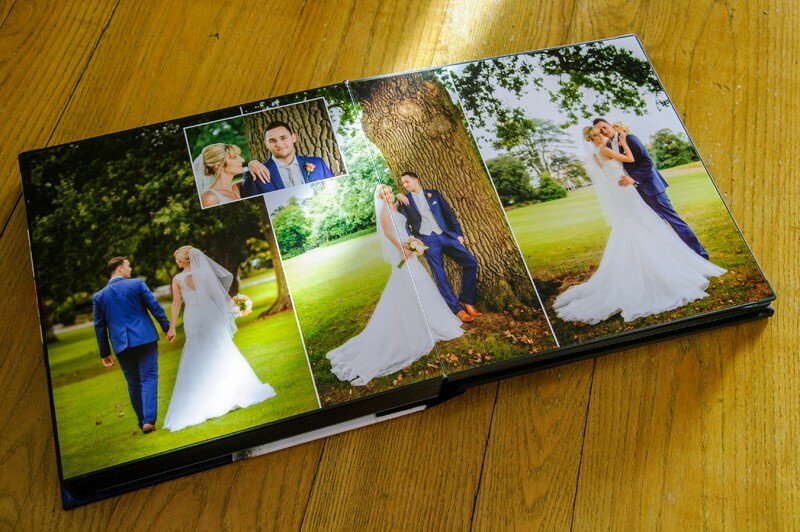 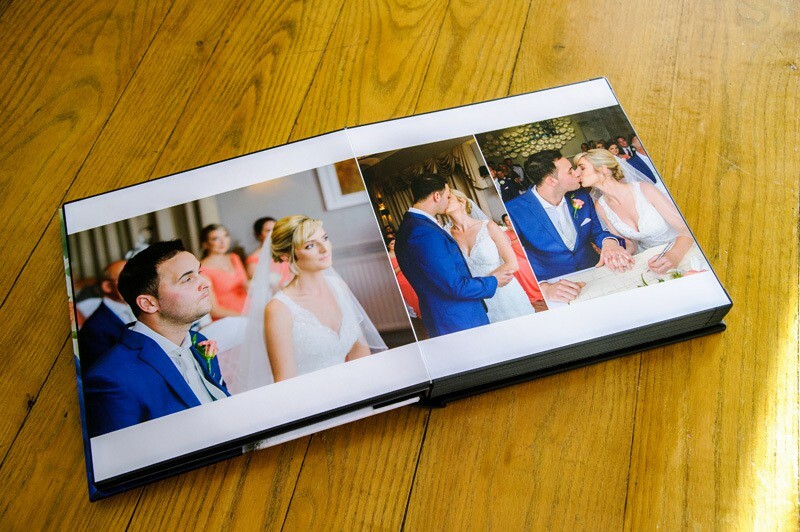 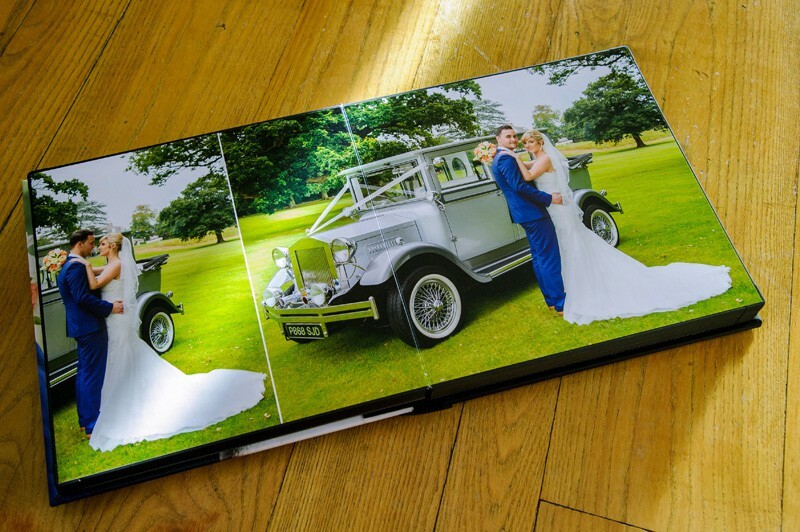 Here’s recent Wedding Album belonging to Laura & Shaun. 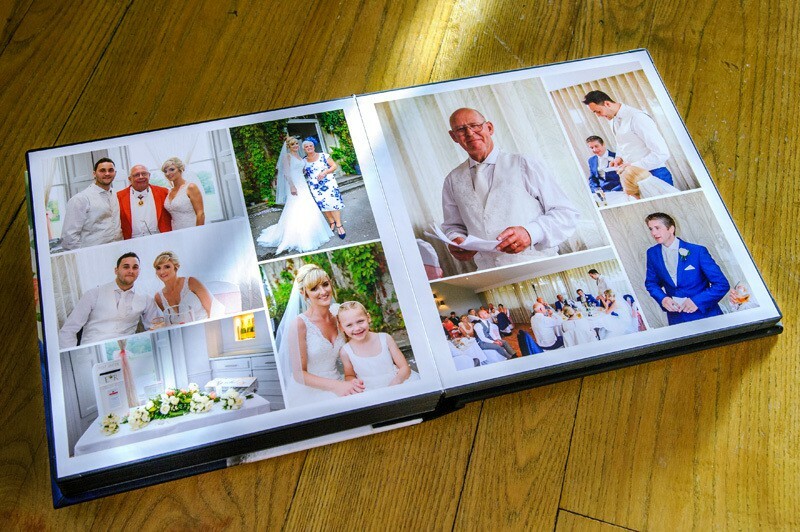 Their venue was the Grange in Winterbourne, Bristol. 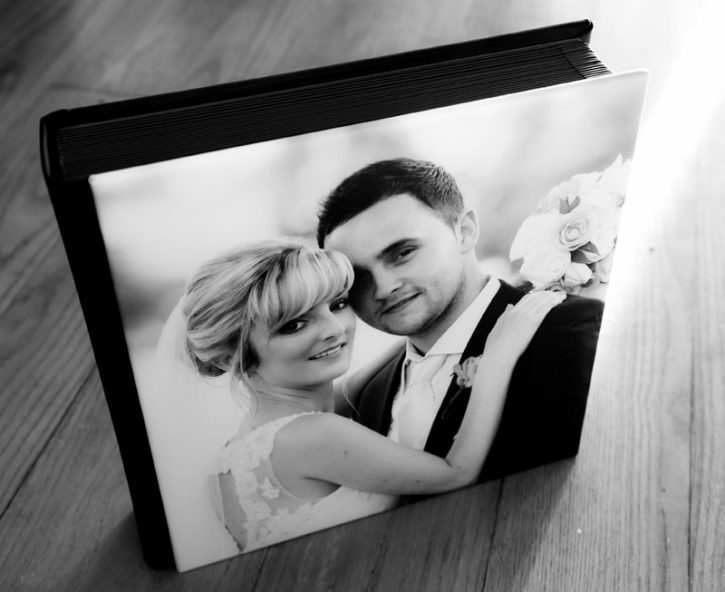 You can view larger preview on our products gallery.